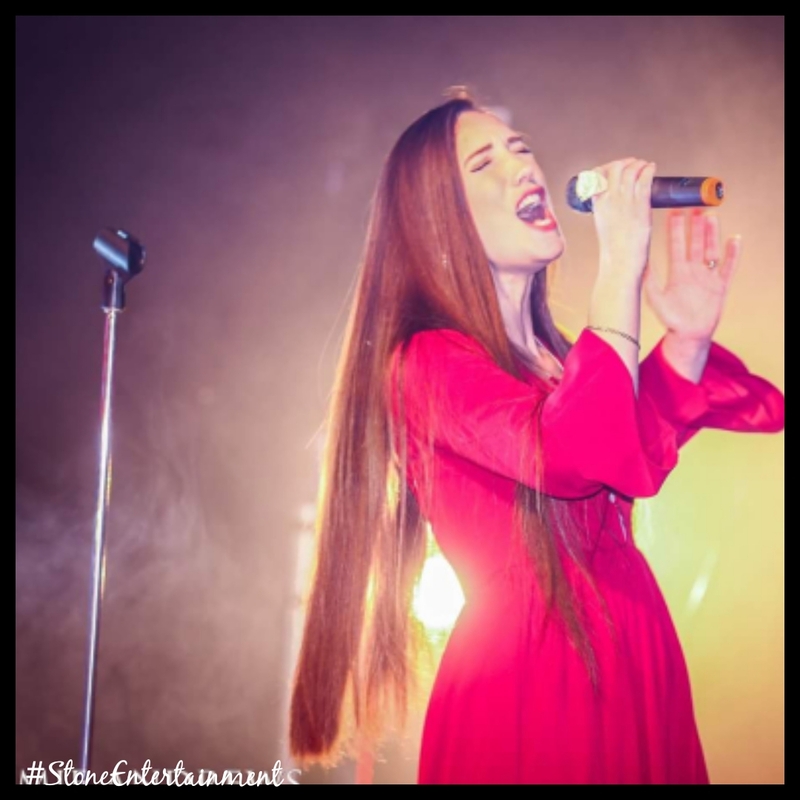 This amazing Essex based singer is no stranger to the stage performing at popular Essex based festivals and open air events. Loves helping to raise money for local charities that are close to her heart using her wonderful talent. She was awarded 5th place last year at the Factor Essex singing competition and since then has been booked regularly for many events including golf clubs and charity balls. Her energy and lively performances ensures that everyone she entertains is up on their feet joining in with her. She is equipped with powerful vocals including in her set the 90s club classic kisstory era.